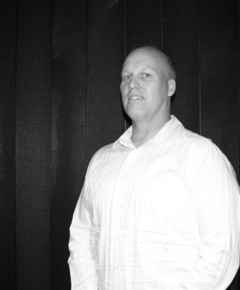 Leon is a Senior Architectural Technician with more than 20 years’ experience in architectural documentation. 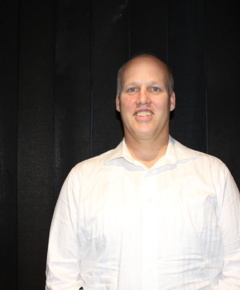 He enjoys working on significant Queensland stadia projects and has a strong background in residential high-rise, hotels and resorts, and commercial development documentation. Leon’s strengths lie in the contract documentation and site administration of large complex projects using Aconex / AustoCAD / Revit / Enscape and V-ray rendering.